The first Apple car, a collaboration with VW known as the iBeetle, rolls onto the scene. April 22, 2013: The world gets its first Apple car. Well, kind of. 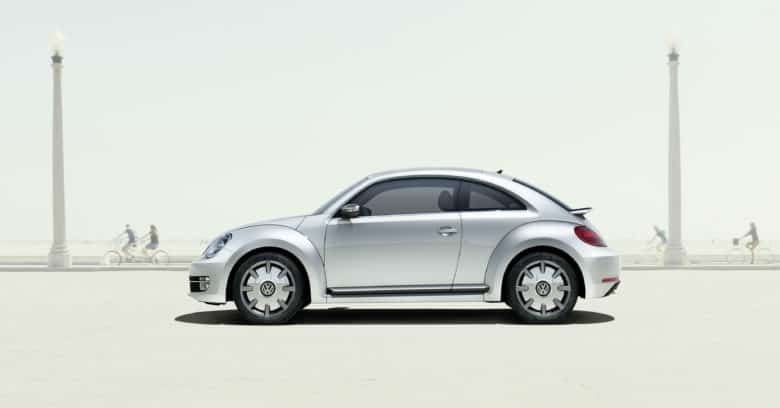 In reality, the iBeetle is a collaboration with German automaker Volkswagen that offers a car “stylistically linked” to Apple. This means Apple-inspired colors, a built-in docking station for your iPhone, and a special app that lets you control the car’s features. 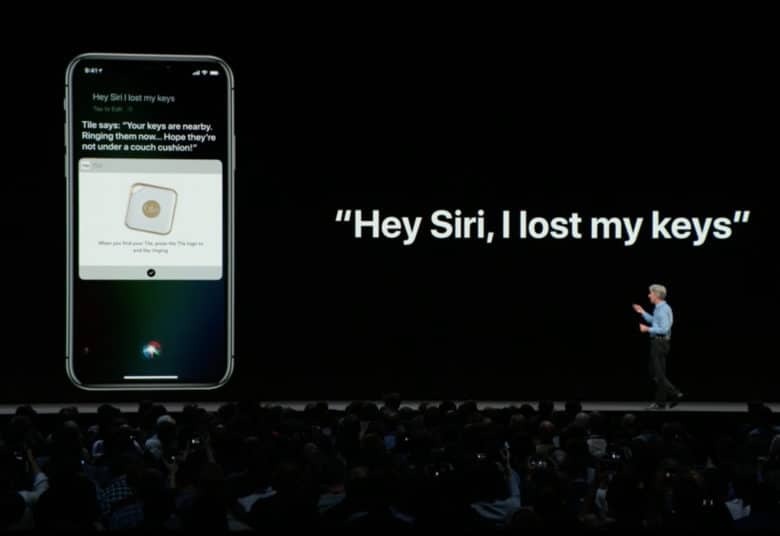 Siri needs all the help it can get. One of Google’s top AI experts has left the company to join Apple’s special projects group. Ian Goodfellow, who created an AI approach called general adversarial networks (GANs), was hired by Apple as a director of machine learning, adding another prominent Google AI expert to its growing team. Hiring an expert on electric powertrains raises the odds Apple is designing its own vehicle. Just not this one. Apple’s electric car program just got a major boost. 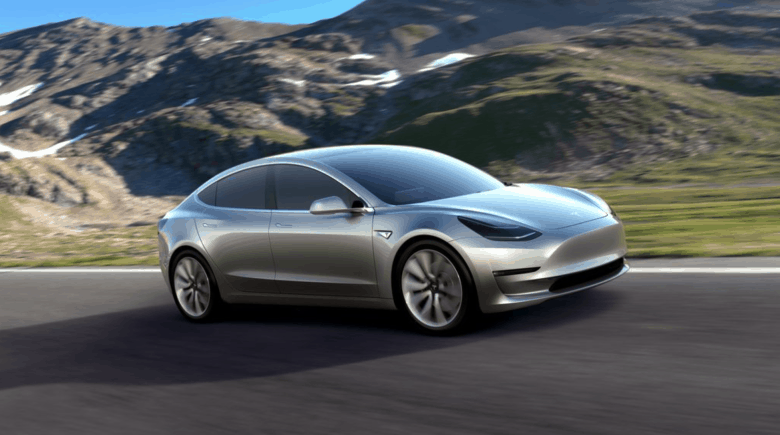 It’s hired away Tesla’s VP of Engineering, an expert on electric powertrains. Dr. Michael Schwekutsch joined Apple this month. Apple is putting tremendous effort into ensuring test autonomous vehicles are safe, safe, safe. A whitepaper describing the elaborate safety procedures used in Apple’s automated car development program seems intended to assure government regulators and the public that the company is making every effort to prevent accidents. As a bonus, the document gives some insight into the automated vehicle Apple is creating. Apple Car still needs some improvement. 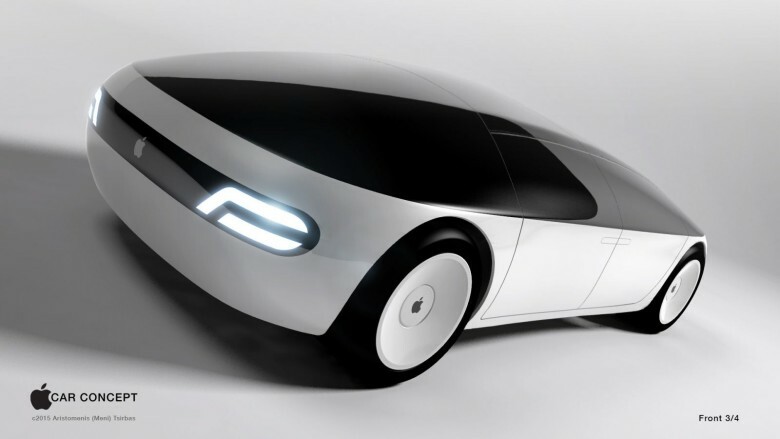 Apple’s autonomous car project is certainly exciting for Apple fans. It’s likely to be a while longer before the company is ready to officially launch what it’s been working on, however. That’s according to a new “Disengagement Report” which covers the period December 2017 through November 2018. It refers to instances in which self-driving vehicles being tested on California roads had to pass control back to the human driver behind the wheel. 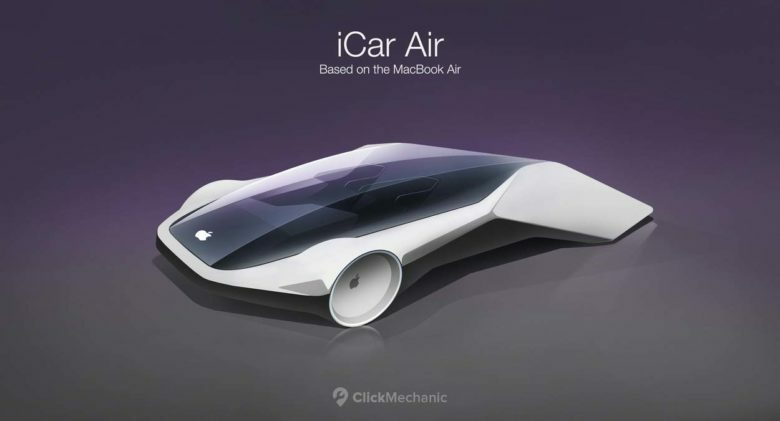 Apple keeps so quiet about its vehicle program that this concept someone dreamed up is the best image we have. Normally, Apple keeps mum about its self-driving car program but it has officially acknowledged a bit of restructuring in the project. This involved a reduction in its headcount. The employees weren’t fired, and the move is being positioned as a restructuring after a new manager joined the program in August. Apple’s test vehicles from its self-driving car project could be headed for the highway exit. Apple’s self-driving car development could be headed for a cliff. Maybe. A questionable report from industry analysts says that there are layoffs in this division and the whole project might even be scrapped. The cause is supposedly the slowdown in iPhone sales caused by the weakening Chinese economy. The reduction in revenue leaves less room for non-core programs. Why are Waymo's self-driving cars involved in so many more crashes than Apple's? 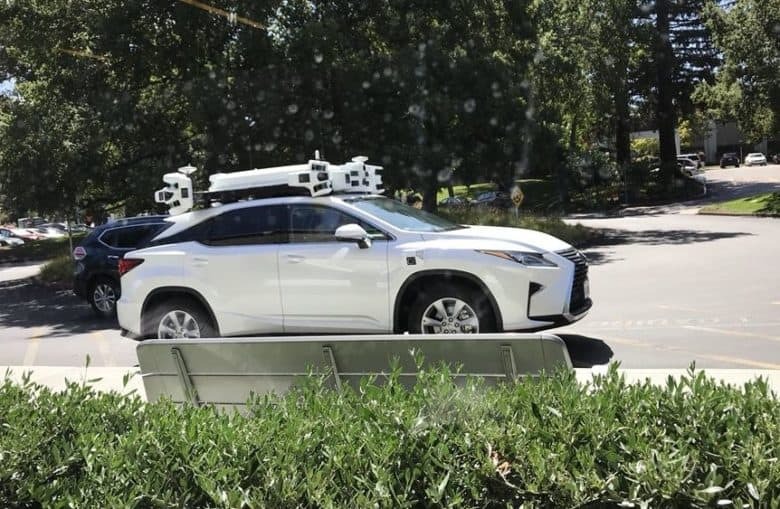 A car designed to test Apple’s self-driving system was involved in a minor accident Monday, but a human was driving at the time. This is only the second such crash of an Apple car on record. Google, and its autonomous vehicle spinoff Waymo, haven’t been so lucky over the years. Apple's Lexus is decked out in sensors. Apple’s fleet of self-driving cars is expanding at an astonishing pace after starting with just three vehicles a year ago. New records posted by the California Department of Motor Vehicles reveals that Apple currently has the third largest number of autonomous cars in the state, but it’s closing the gap on the Google’s self-driving car project that holds the number two spot.